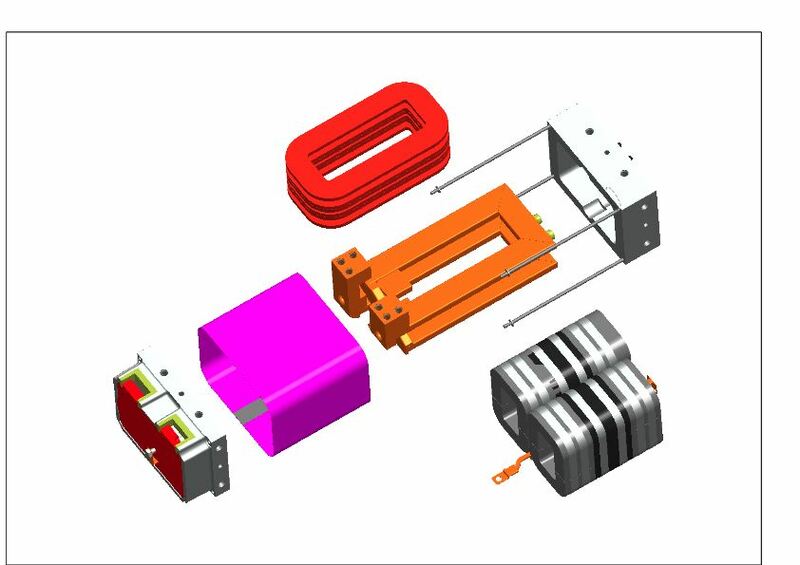 Isomatic provides low cost Computer Aided Design (CAD) services from within Europe, using Pro Engineer (ProE) Wildfire, SolidWorks and Autodesk Inventor. We supply customers world-wide, particularly to the UK, from where we have ongoing contracts going back many years. Manufacturing steel or aluminium fabrications from the completed drawings. An example drawing is shown below. This page was updated and its HTML syntax checked on 10 February 2013 using BBEdit on an MacBook Pro .